An internationally renowned asylum campaigner and broadcaster will be among the leading literary figures at the 2015 Plymouth International Book Festival. 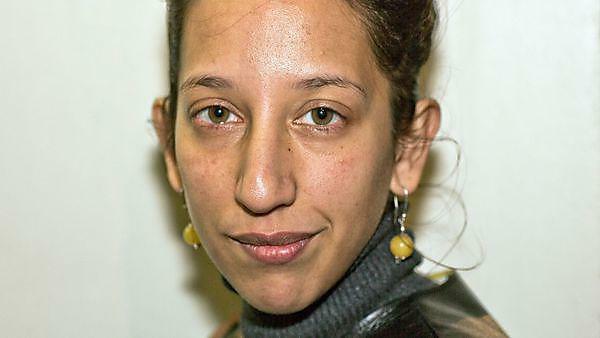 Bidisha began writing for publications at 14, signing her first book deal two years later, and is now a Booker Prize Foundation trustee and Guardian journalist with two published novels. She has also written extensively about asylum and refugees with her latest book – Asylum and Exile: The Hidden Voices of London – an attempt to go behind the headlines to reveal the humanity, tragedy and bravery of the individuals who have left everything to seek sanctuary in the UK. “I have been extremely shocked at our government's reaction to the humanitarian refugee crisis. They have represented refugees as a tide, an influx, hordes of marauding aliens desperate to get to England. But this is not the case at all as 86 per cent of refugees are displaced to developing countries and there were only 12,000 asylum acceptances in the UK in 2014. The 2015 Plymouth International Book Festival runs from Thursday 15 October to Wednesday 21 October. Other headline acts include bestselling authors Judy Finnigan, Simon Scarrow and Matt Haig, writer and musician John Hegley, Thurston Moore, co-founder of experimental rock band Sonic Youth, comedian and actress Helen Lederer, and whisky connoisseur Ian Buxton. Bidisha will be speaking in the Jill Craigie Cinema at Plymouth University on Friday 16 October from 6-7pm, and tickets (priced £6, £4 concessions) are available from the box office on 01752 585050 or by following the link below.